A Celebration of James’ life will be held on Monday April 1, 2019 at Colonial, 86 Circular Avenue, Hamden at 11am. Viewing in Colonial from 10-11. Interment will be at Hamden Plains Cemetery. 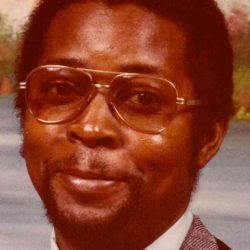 James Burney Smith Sr., age 78, of Hamden, entered into eternal life on Saturday March 23, 2019 YNHH (St. Raphael’s Campus). 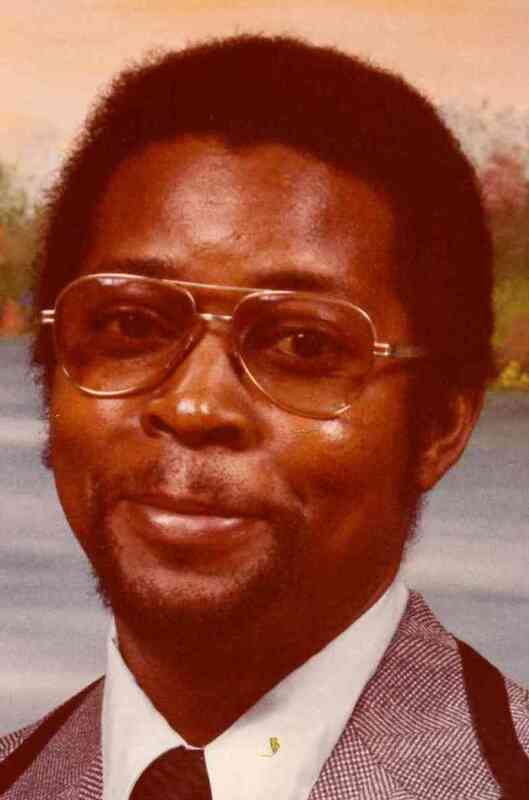 Born on April 13, 1940 in Bladen County, NC., to the late Spencer and Ruby (Ratley) Smith. Beloved husband of Ethel Mae (Shaw) Smith of Hamden for over 56 years. Loving father of Brenda (Walter) Knox, Judy Smith, Dennis Smith, Quinn(Joanne) Smith all of Hamden, Ricky Smith of FL., and James Smith Jr. of Hamden. Also survived by 15 grandchildren, 9 great grandchildren, 3 sisters, 2 brothers, and a host of nieces and nephews. Predeceased by 1 grandchild, 1 great grandchild, and 5 siblings.